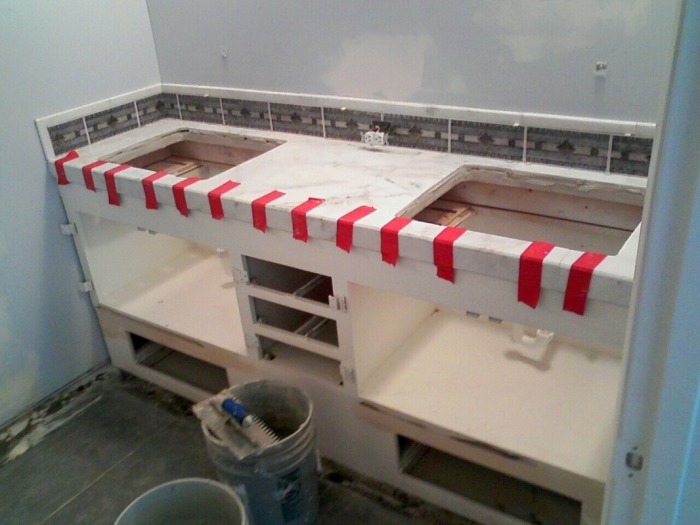 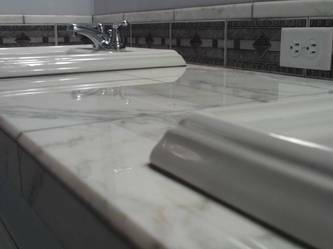 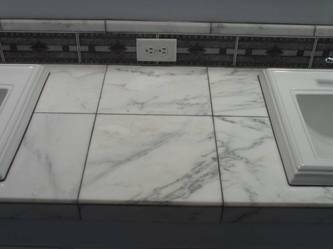 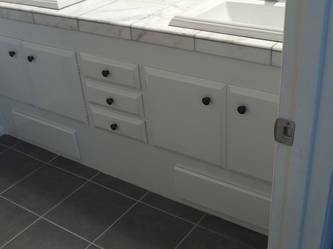 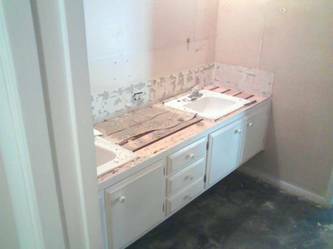 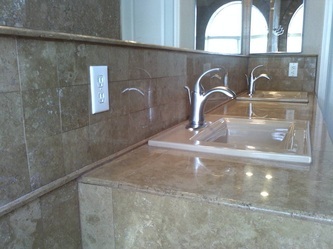 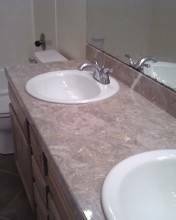 I install countertops in a variety of dimensional materials including, travertine,marble, granite,porcelain and ceramic tile. 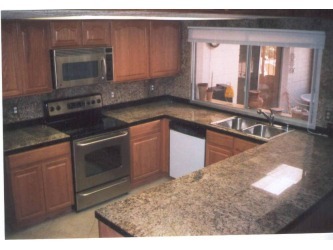 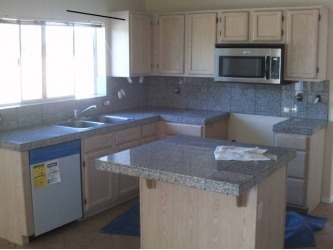 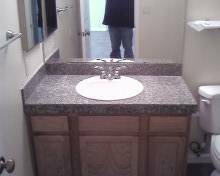 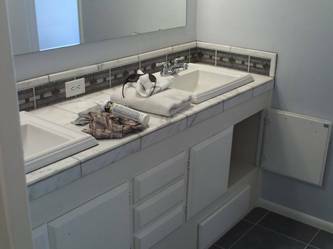 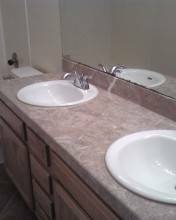 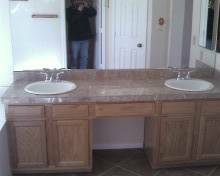 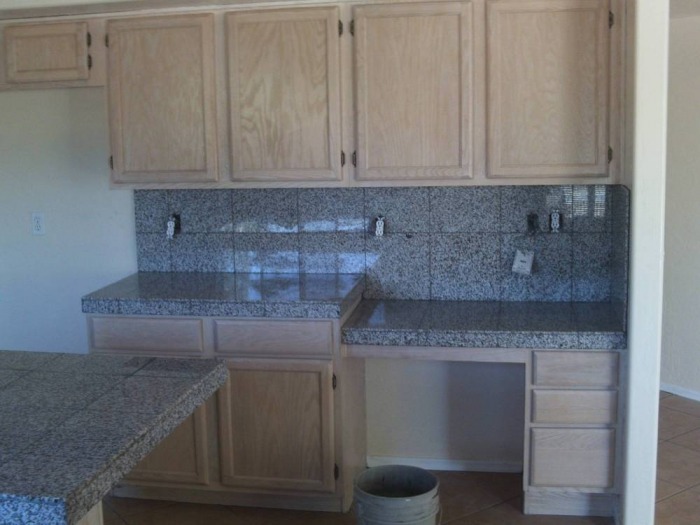 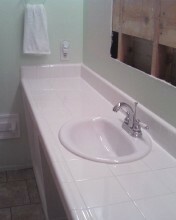 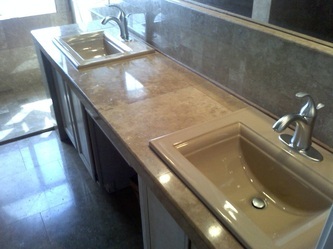 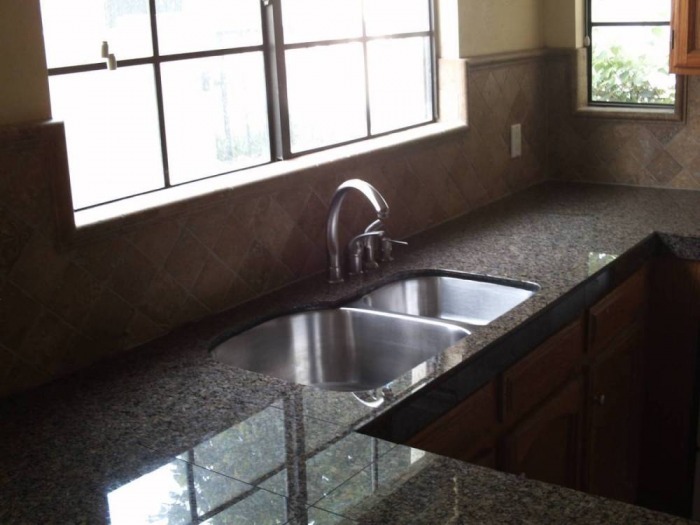 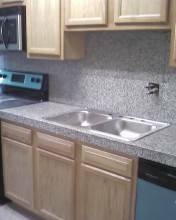 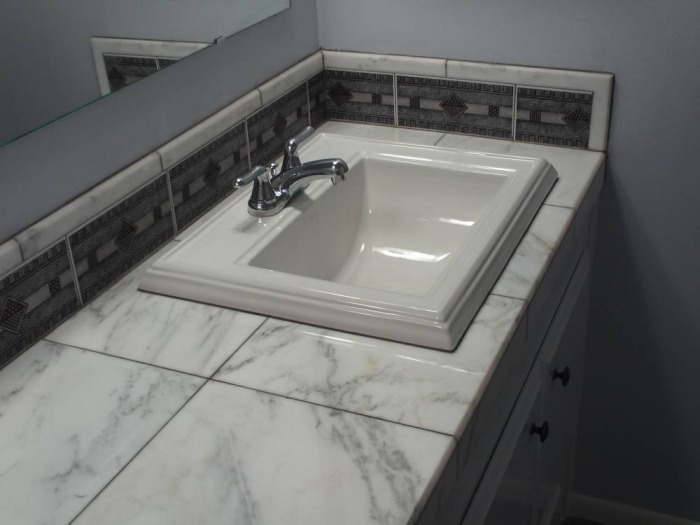 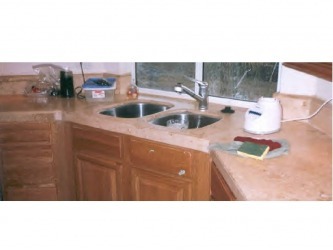 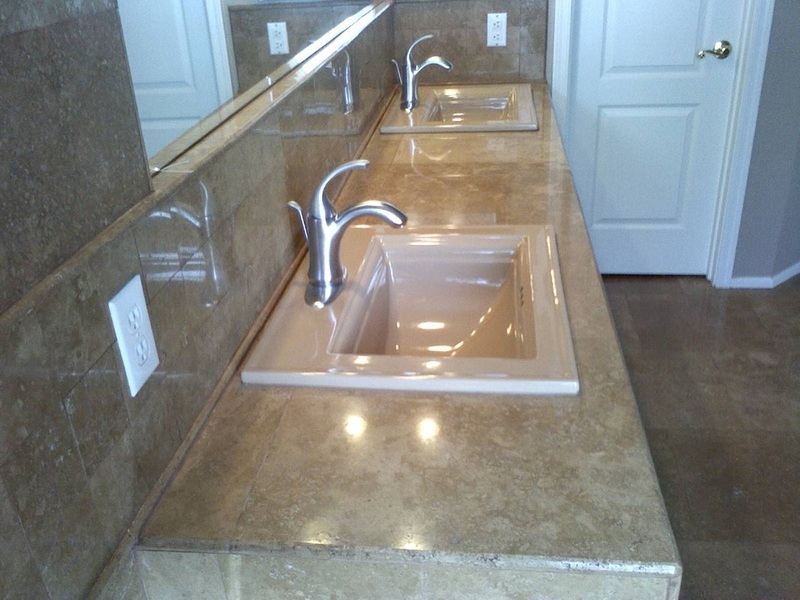 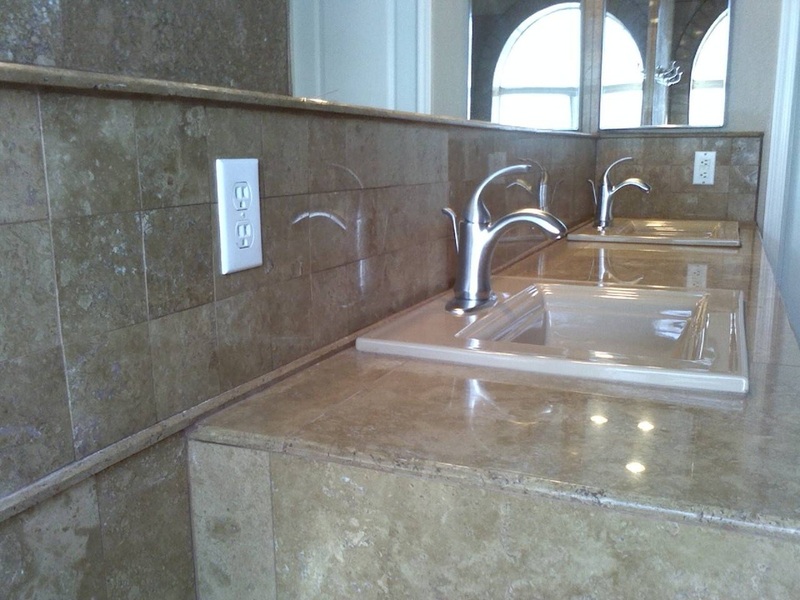 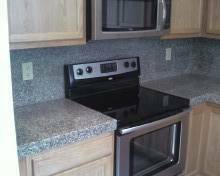 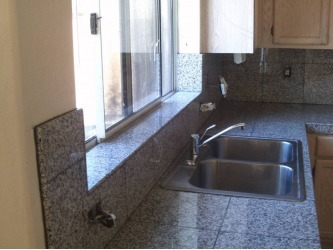 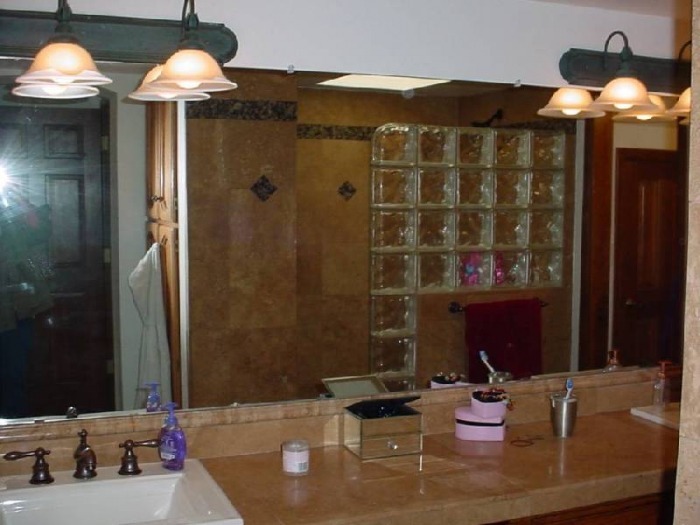 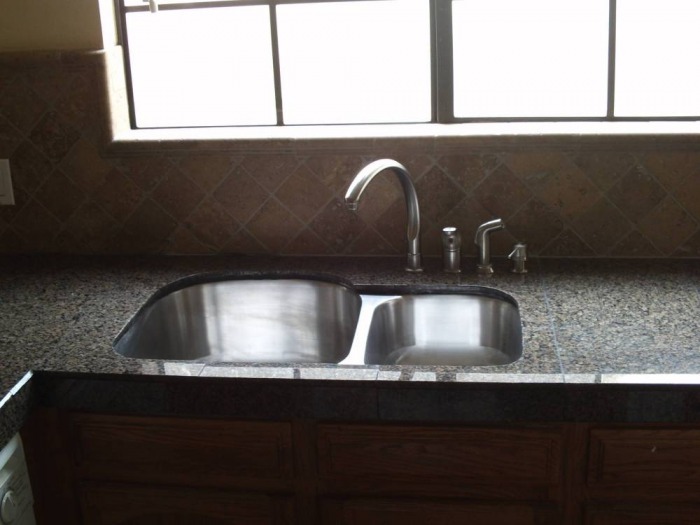 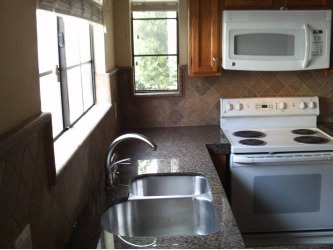 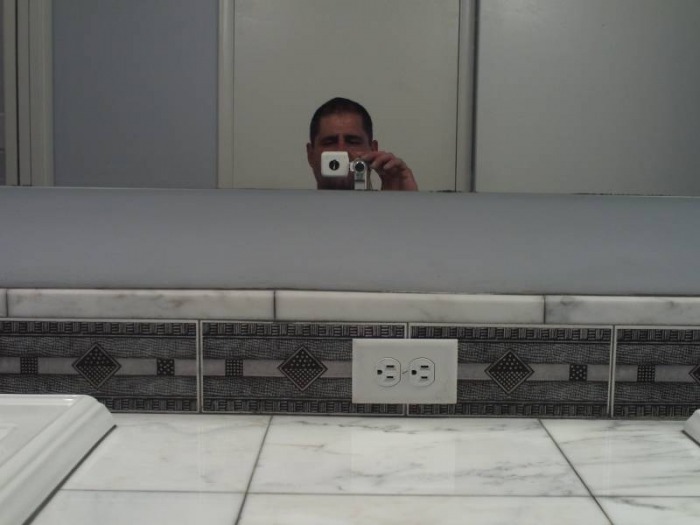 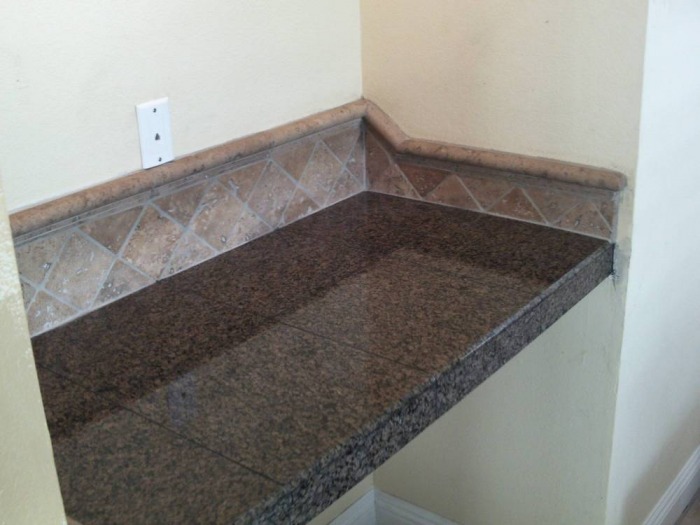 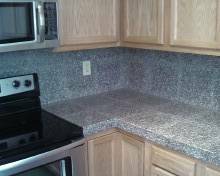 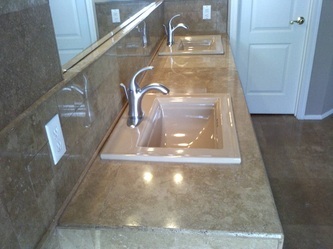 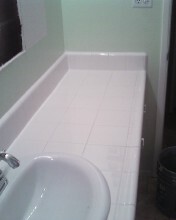 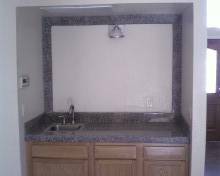 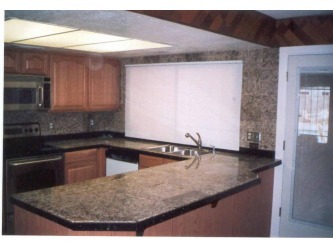 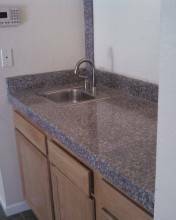 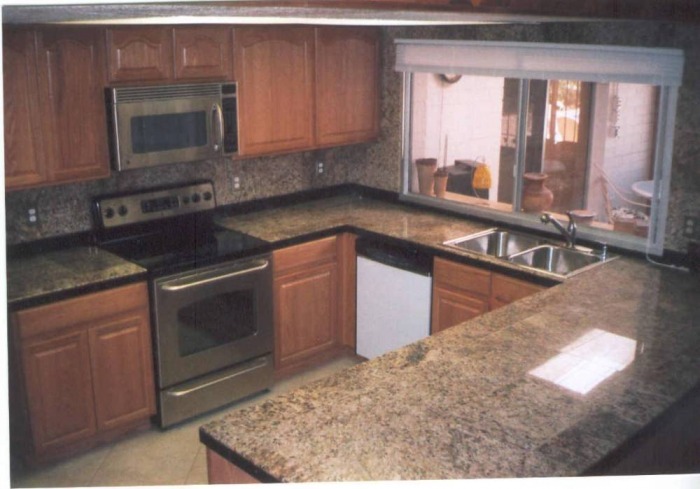 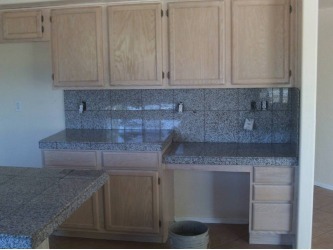 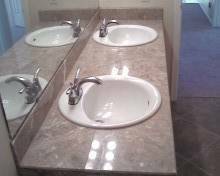 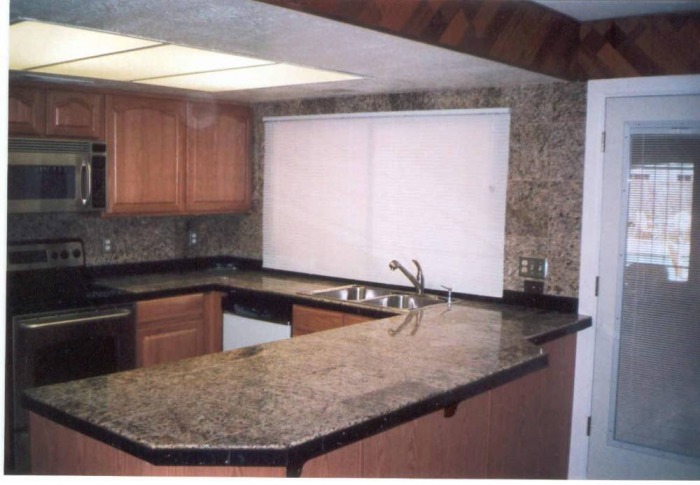 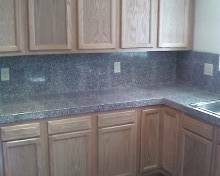 I also install single slab granite vanities in sizes up to 5 ft in length. 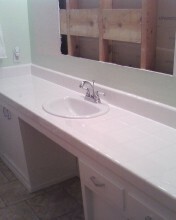 Sinks, control valves, faucets, and under cabinet plumbing installed as well !